Home Bankruptcy BlogAvoid Bankruptcy When Does A Debt Management Plan Work? The greatest advantages to a debt management plan is the fact that in most cases, no new interest is charged on your debts. The biggest restriction is that they expect you to repay your debts in full in 48 months (although a 60 month procedure is possible). For example, lets’ say you owe $24,000 on your credit cards. If you were to rely on a debt management plan as your debt solution you would be expected to make a monthly payment of $500 for 48 months until your $24,000 in credit card debt is fully repaid. 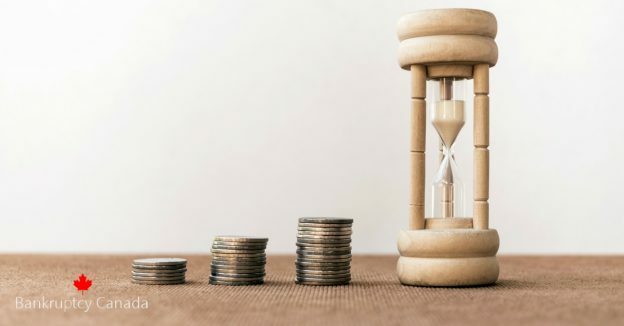 When Does A Debt Management Plan Make Sense? A DMP provides debt relief if you are only dealing with a few commercial lenders (banks and other large financial companies) and you have the ability to make the required payments. In these cases, the benefit of the interest relief alone can make talking to a credit counselling agency about a debt management plan a good idea. Unfortunately, most people owe a variety of creditors that often include the government for taxes, payday loan companies, family and friends and Court Ordered judgments. Credit counselling can’t deal with most of these debts. If you owe a tax debt you either need to deal directly with the government yourself, hire a lawyer or accountant to represent you, or consider a consumer proposal or bankruptcy to deal with your tax debt. Credit counselling agencies are not permitted to deal with the government on your behalf. Payday loan companies simply choose not to deal with credit counselling agencies. A debt management program is voluntary and that means your creditors cannot be compelled to participate. Creditors owed money due to Court Ordered judgments have the right to garnishee your wages or seize your bank account. 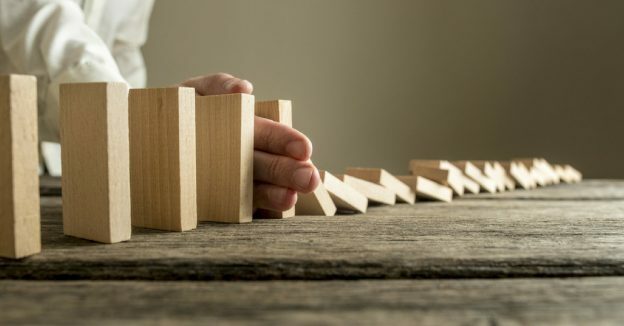 When a creditor goes to the trouble of suing you in Court they don’t usually respond to any sort of payment plan unless they are compelled to participate (as in a consumer proposal or bankruptcy). 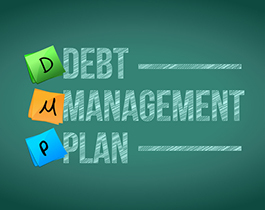 So generally, while a debt management plan can work in certain situations, if you have debts that a credit counselling program like a debt management plan cannot deal with, or you simply can’t afford to repay your debt in full, you need to consider some other debt solutions, possibly a consumer proposal or bankruptcy. When you meet with a bankruptcy trustee, we are required to talk to you about all of your options. So while we do offer bankruptcies and consumer proposals, we will help you compare all your alternatives, including a debt management plan. Often, that is the best approach to take.